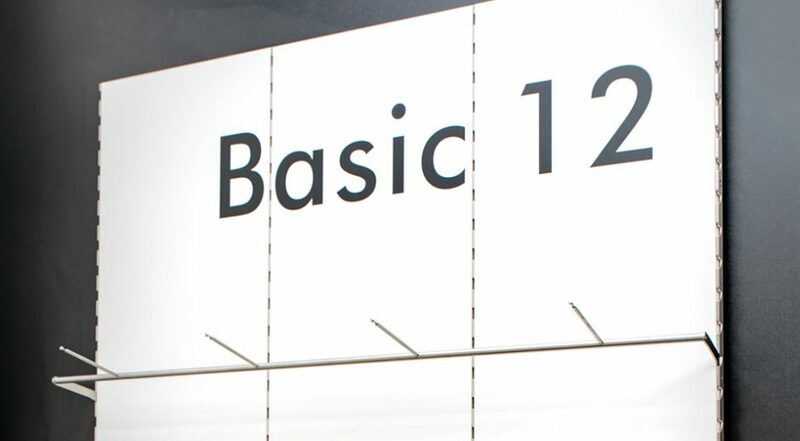 The product BASIC 12 is based on a barely visible beam connection. 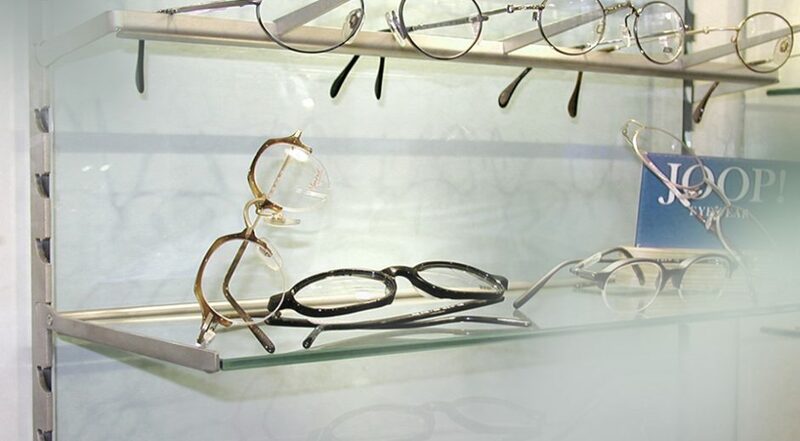 This makes the line perfect for products with very small dimensions which need a special lightness and elegance for their presentation but at the same also require many possibilities of variations. 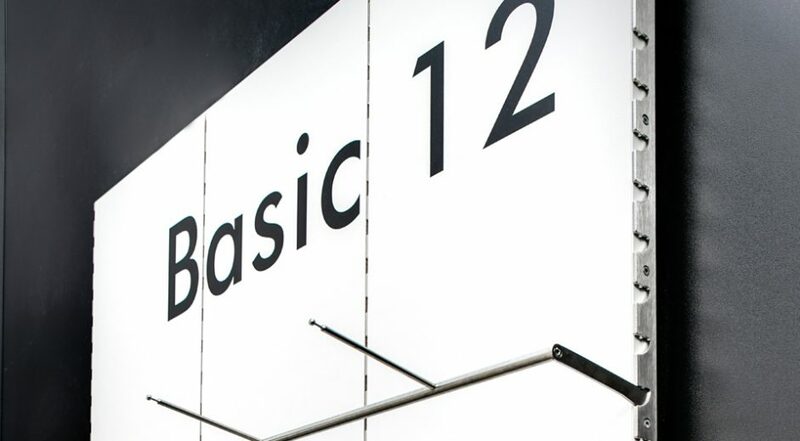 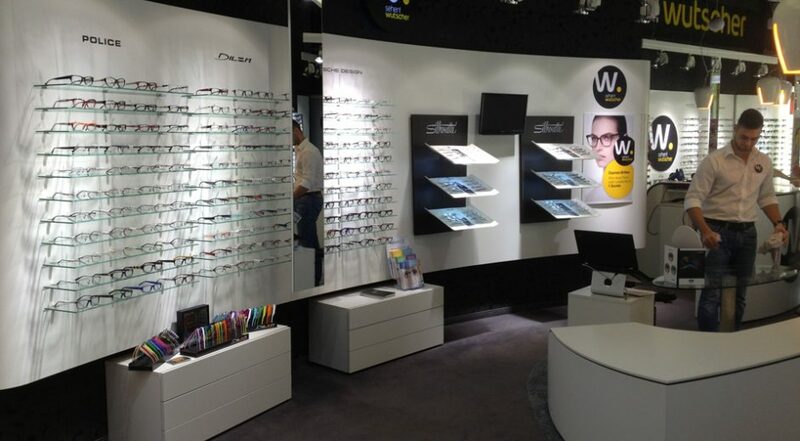 BASIC 12 shows itself at its best, for example at opticians, jewelers, or jewelry shops, and boasts a diverse range. 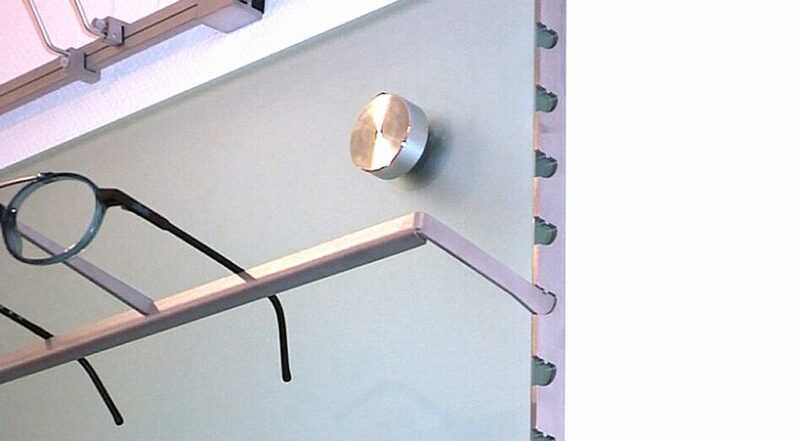 We are also happy to produce custom solutions for you in this area.